Who could have imagined that the weekly grocery shopping chore that every household goes through could inspire some of the most imaginative innovations that we have seen lately. This innovation is driven by consumers’ concern for what they and their family eat. Consumers not only want to know the ingredients but they want to know how and where those ingredients were grown and how far they have travelled to reach them. They also want to ensure that food is not being wasted as people go hungry because they cannot afford food. All of these concerns and more have led to a wave of exciting innovation in the retail food industry. The track for innovation in food is split between the technology-enabled advances and the experiential hands-on changes to how consumers buy food. Many of the technology-enabled solutions are focused on either food that is boring to shop for, such as basic packaged goods, or hard to find items. The internet was made for just this kind of innovation starting with Amazon and its automatic reorder system Dash. New web businesses like Thrive Market and Vitacost allow customers anywhere to shop for discounted name brand organic packaged foods. According to RetailWATCH, the J.C. Williams Group semi-annual survey of online shopping habits, the top grocery items bought online include snack/sweets, beverages, packaged foods, specialty items, and dietary/lifestyle items. The use of the internet for taking drudgery out of food shopping does not stop there. Consumers now can check out everything from ingredients to the environmental record of the company who makes their food. Canada is really getting in the game with major grocery retailers providing this information and allowing customers to order online and pick-up in store. However, the experiential innovations are much more exciting because they deal with the fun part of food shopping. Not only have farmers’ markets become much more interesting and available, even in dense urban areas but food halls have sought to bring that excitement to malls and shopping areas. Food halls like the Chelsea Food Market and Todd English Food Hall at the Plaza in New York are advanced forms of food courts/food markets that feature multiple tenants—some serving prepared foods and some serving fresh food. Interactions with the vendors and grazing are encouraged in these active colorful environments. 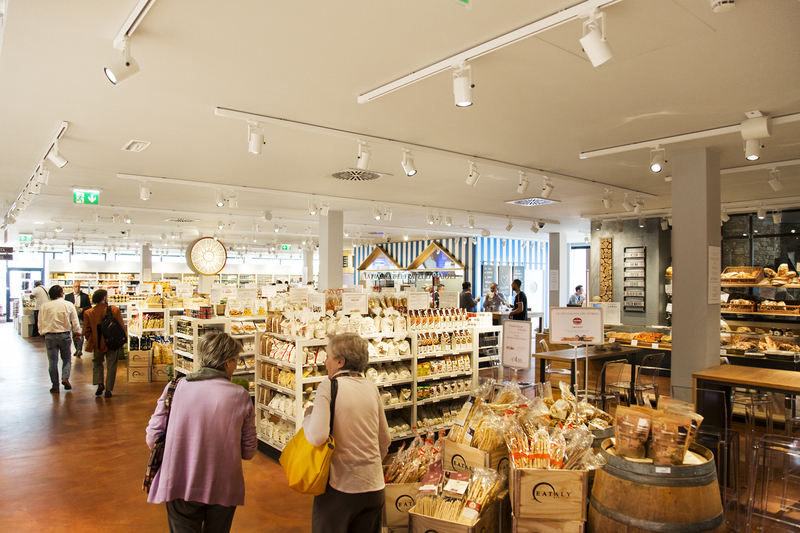 Some individual retailers like Eataly have brought this all together in a single store. 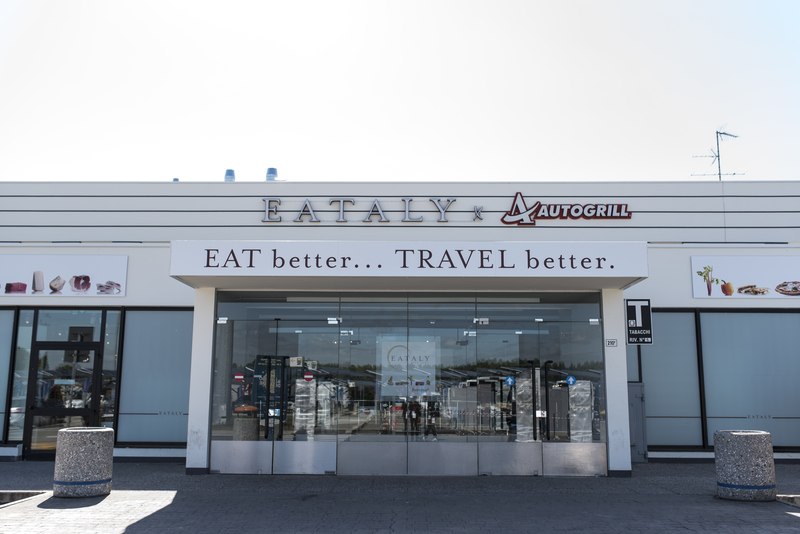 Eataly started out as a massive grocery environment that had individual food preparation stations to show how these groceries could be prepared. It is now more of a large, multiple food-service environment where you can take home the ingredients of the food that you just enjoyed. They have been so successful, they are expanded around the world. Not to be left out, grocery stores have started to embrace this experiential environment. 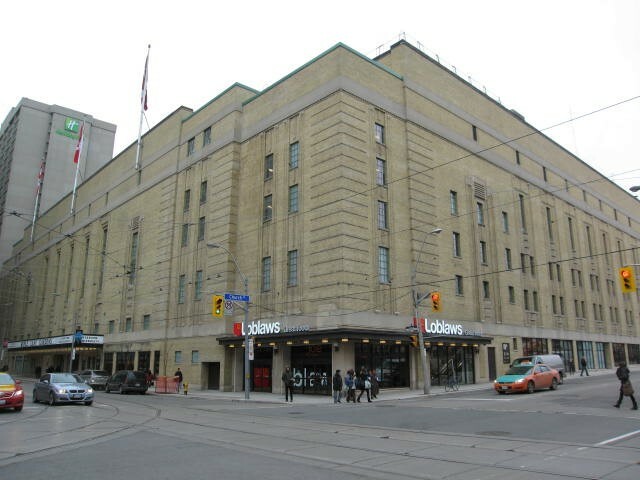 An early innovator was the Loblaws food store at Maple Leaf Gardens in Toronto that has a large section of its floor space allocated to freshly prepared food that could be taken out or enjoyed in a market-like environment. 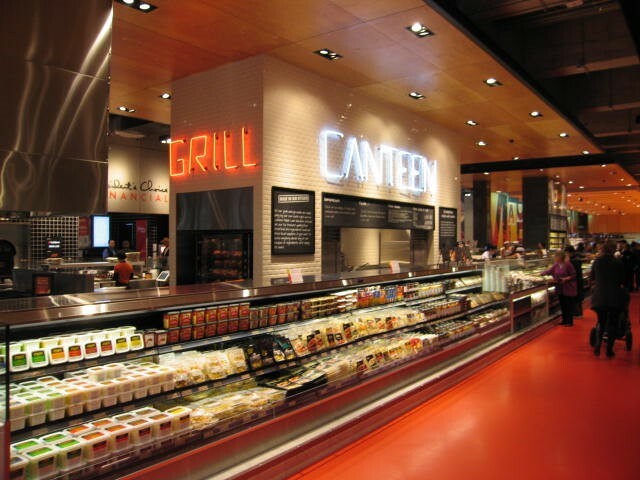 Other grocers around North America are adding “grocerants” to their large stores to bring more visits and excitement to their stores. 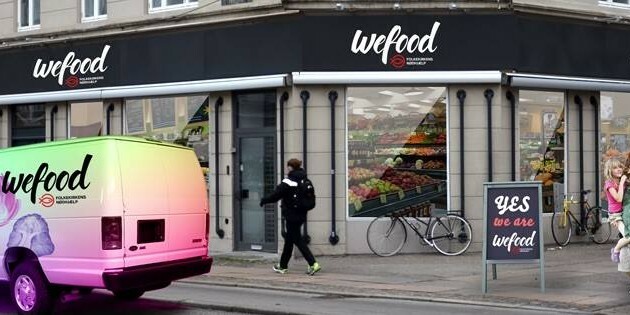 In Europe, the issue of food waste has spawned stores like WeFood that is a non-profit in Denmark that collects soon-to-expire food from grocery stores and sells it at well below regular prices. 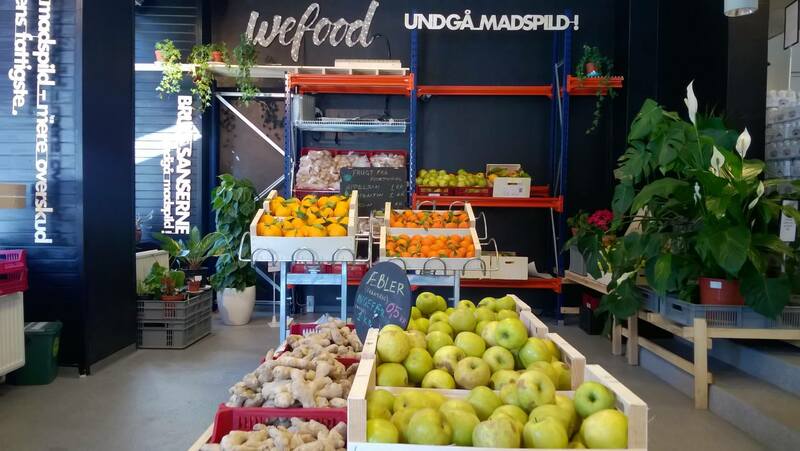 This keeps good food out of landfills and provides a source of low cost food to those in need. Innovations in food will continue to be driven by making buying food more convenient and more interesting for a very demanding customer. Written by: Maureen Atkinson, Senior Partner at J.C. Williams Group.